In our how to make a website 2018 tutorial, we’ve enlisted the help of Morgan Freeman* to cover off the steps involved. We’ll show you how to make a website with WordPress in less than 5 minutes. For this tutorial, we’ll use Bluehost as our hosting provider and get started using the Ultra WordPress theme. You can access discounts for each below. The first thing you will need to do is choose your domain name, secure your hosting account, and install WordPress. For this, we’ll use Bluehost as we can do this all in one step. We recommend Bluehost as it’s a great cost-effective solution for beginners, with hosting from around $5-10/mth. They have an easy to use dashboard, and include a free domain. Head to the bluehost website (massive hosting discount up to 54% + FREE domain). The free Bluehost domain extensions included are (.com, .online, .site, .website, .space, .tech, .store, .net, .org, .info, .co, .us, .biz, .club). Either use your existing domain, or type in the domain	that you want (it’s free), then hit ‘next’. Congratulations! Once you’ve done that you’ll officially have a website! In the next few steps, we’ll go through how to customize your blog design and how to add content. 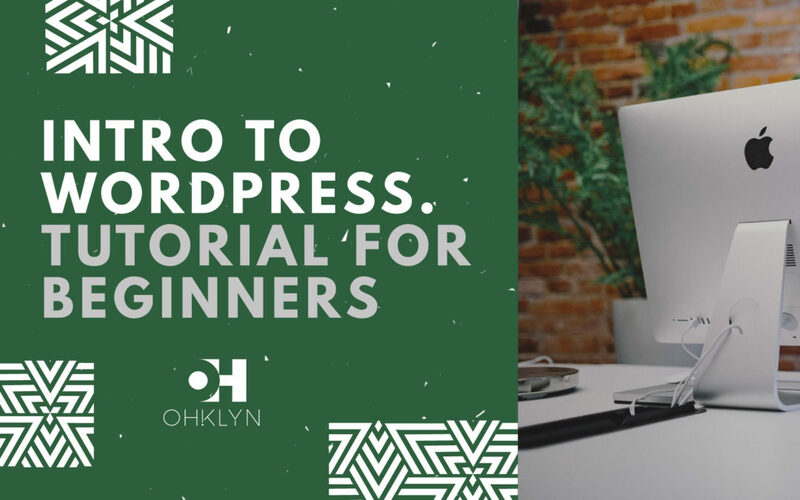 If you’re new to WordPress, we’d recommend reviewing our How to use WordPress article which is a free introduction to WordPress tutorial for beginners. Alternatively, you can check out the video below. The theme we’ll be using is called Ultra by Themify. 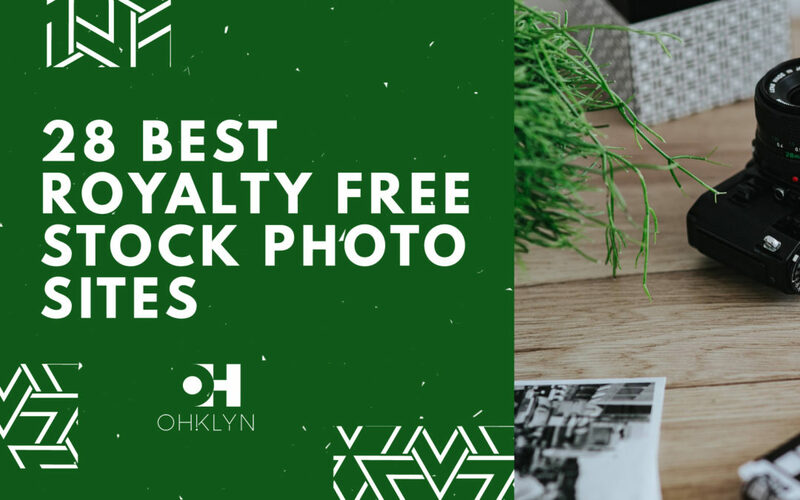 To access a 30% discount, subscribe to the OHKLYN newsletter. If you want to use an alternative theme, check out our WordPress theme reviews section of our blog. Below are the steps to upload and install the Ultra WordPress theme. We’ve also created a seperate post and video on How to upload and install a WordPress theme that you can follow along with in more detail. Go to the Themify website, and purchase a copy of the Ultra theme. Navigate to the member area, and download the Ultra theme file. Hit ‘Open’, then ‘Install Now’. Once the theme is installed successfully you’ll get a confirmation message stating that the theme installed successfully. Now that the technical aspects are taken care of, it’s time to focus on content, design, and customizing your website to look exactly the way you want. To customize the theme featured in this tutorial, check out the links to the step-by-step videos and guides below. If you’re new to WordPress, we’d recommend reviewing our How to use WordPress article and video, which is an introduction to WordPress for beginners. It will show you everything you need to know from configuring your WordPress settings, to creating pages, posts and managing menus and widgets. Hopefully, you’ve learnt the fundamentals of how to make a website in 2018. 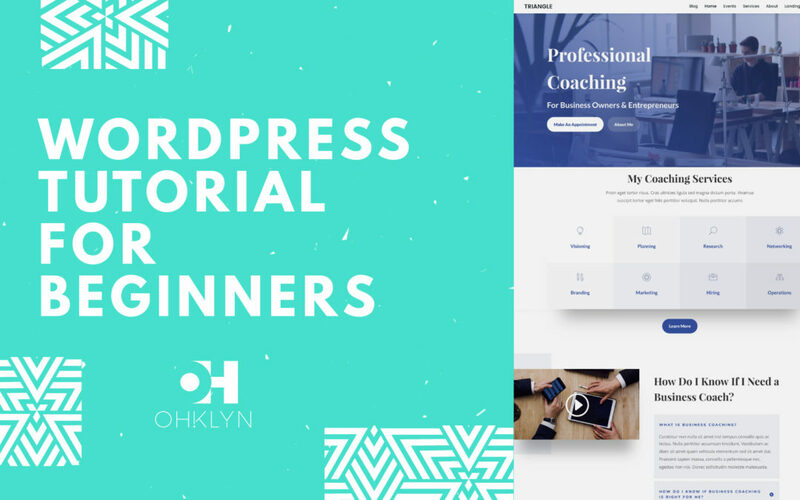 For a more detailed video tutorial on how to create a website or blog with WordPress, then check out our Free WordPress Tutorials. And either get busy building, or get busy dying. *Disclaimer: In no way does Morgan Freeman (the actor) endorse or support this tutorial.